Why KENT Personal Rice Cooker is Perfect for Busy People ? Rice is one of the most consumed staple food across the world and has more nutritional value than wheat. Many people believe that if they skip the rice, they can shed some kilos. However, when you skip the rice, you are missing out some essential carb. This is the reason why you need to add rice to your diet at least once a day. As it’s advisable to avoid eating rice at night, you can include rice for lunch. However, eating cold rice is a big turn-off, especially during winter. This is where KENT Personal Rice Cooker can help you out. The portable and compact appliance makes it easy to prepare fresh biryani or rice even when you are traveling. 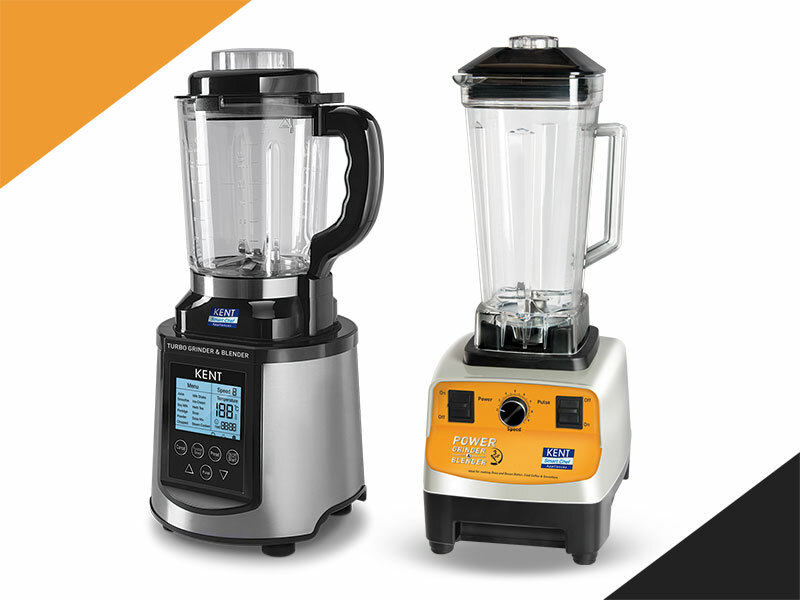 Read on to find out what makes KENT Personal Rice Cooker a boon for people on-the-go. If you need to travel frequently, getting homemade food is next to impossible. Eating out on a regular basis can lead to a number of health problems. 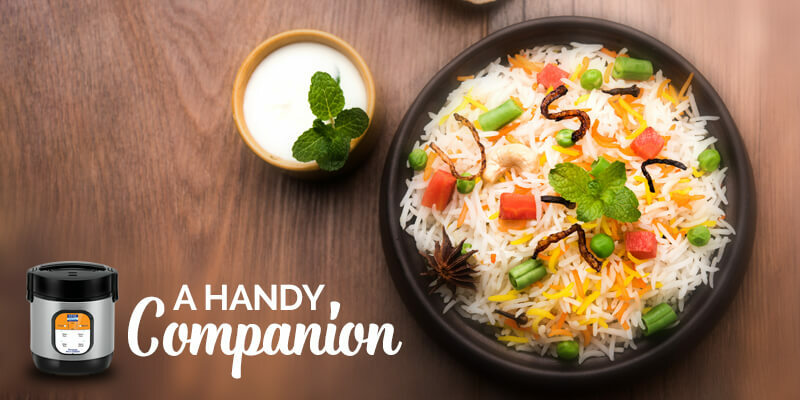 Thanks to KENT Personal Rice Cooker, you can easily prepare fresh biryani or pulao even in your hotel room. As a result, you don’t need to worry about the hygiene or nutritional value of the food that you eat. Many of us who don’t prefer eating out, like to carry homemade lunch to work. However, when you reheat the food, it loses flavor. This is the reason why KENT Personal Rice Cooker comes with a unique ‘Keep Warm’ function. This feature helps in keeping food for approximately 12 hours. As a result, you can enjoy hot food at any time of the day. Cooking rice in the traditional way is difficult, especially if you have just started cooking. 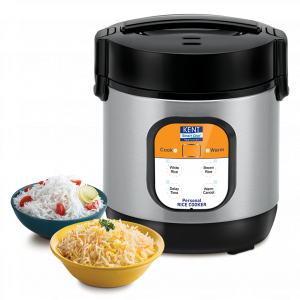 With KENT Personal Rice Cooker, you don’t need to worry about over-cooked or under-cooked rice. The advanced appliance comes with an advanced induction heating function, which evenly cooks every grain of rice. The high-temperature operation brings out all the flavors of food. Considering the increasing amount of health problems, it is advisable to avoid eating out as much as possible. With KENT Personal Rice Cooker, you can easily prepare freshly prepared biryani, pulao or plain rice hygienically. The advanced features make it a very handy and compact appliance makes it an ideal appliance for people on-the-go.